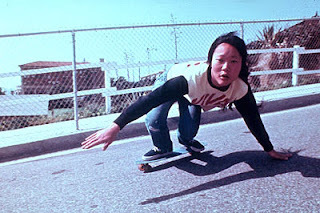 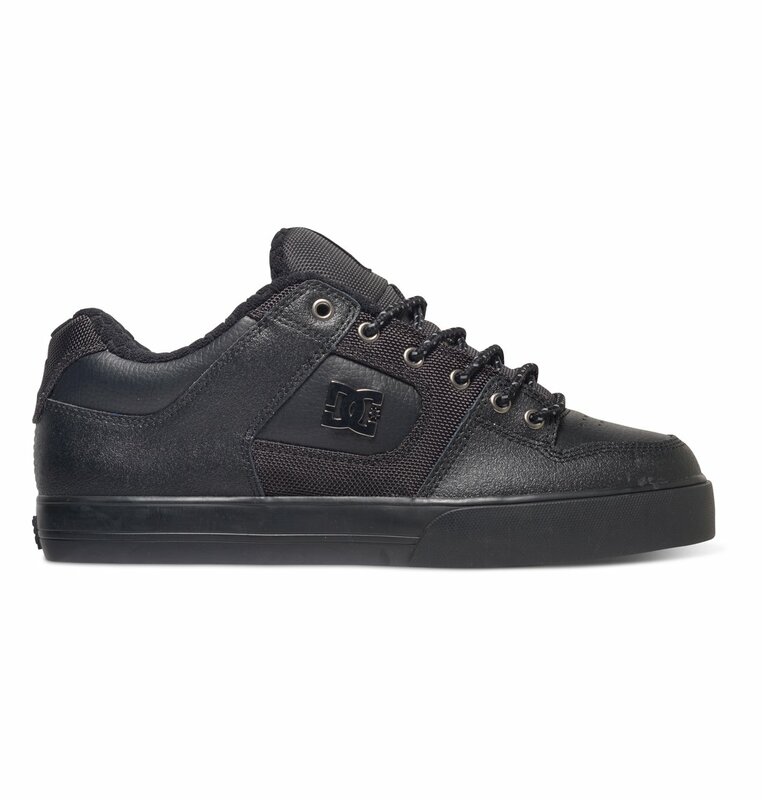 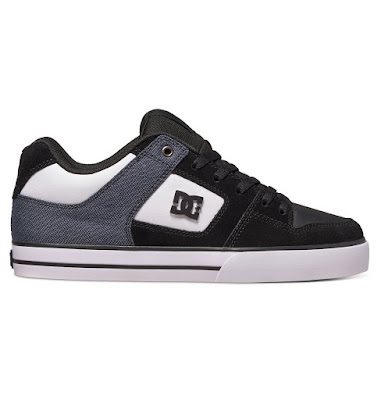 Let's say there are three categories of vegan skate shoes. One: shoes made by a vegan skate shoe company (there isn't one). 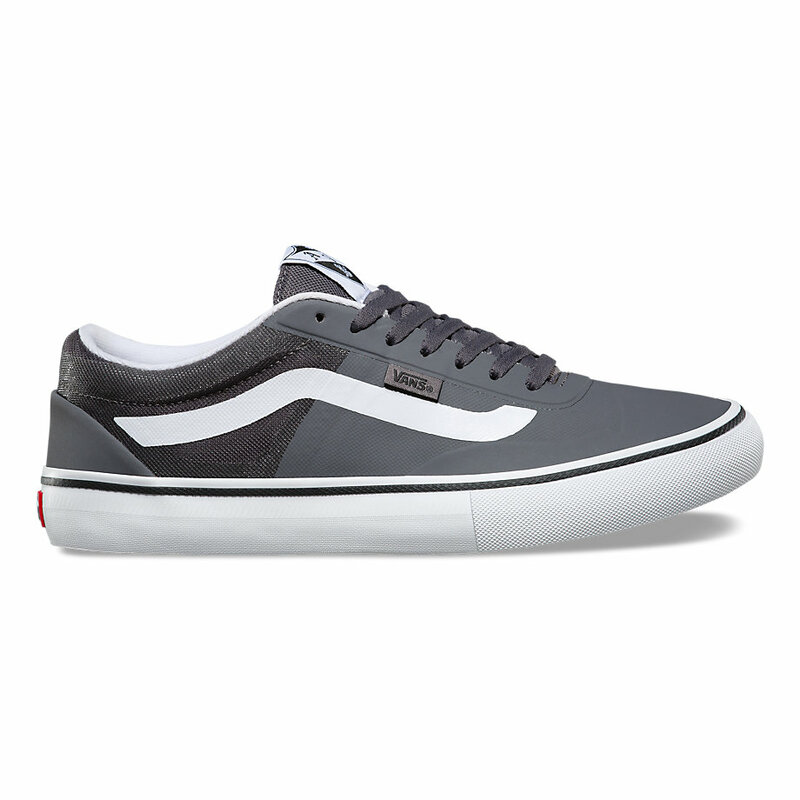 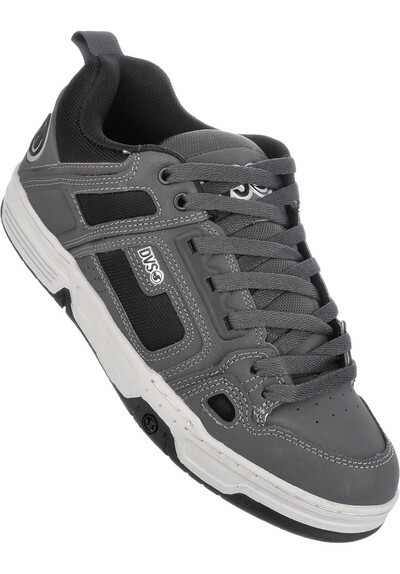 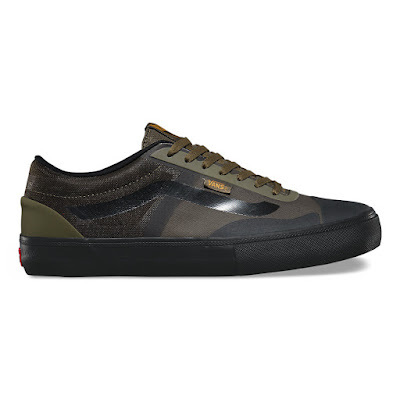 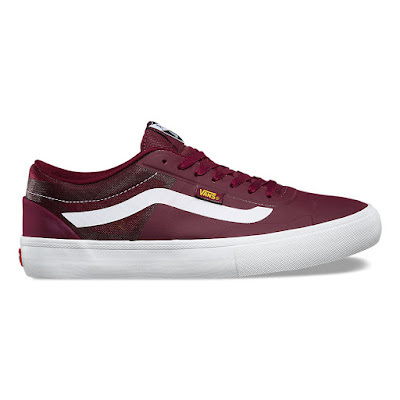 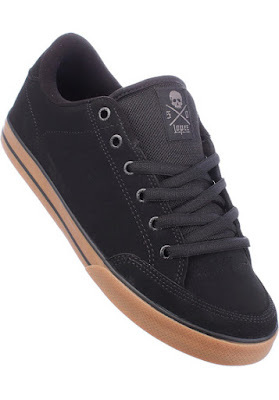 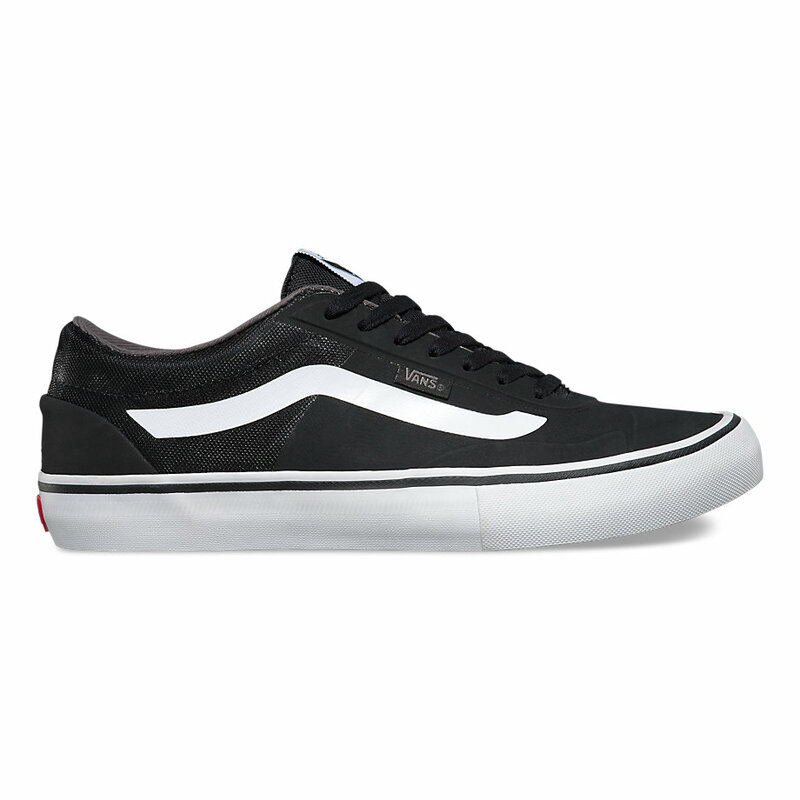 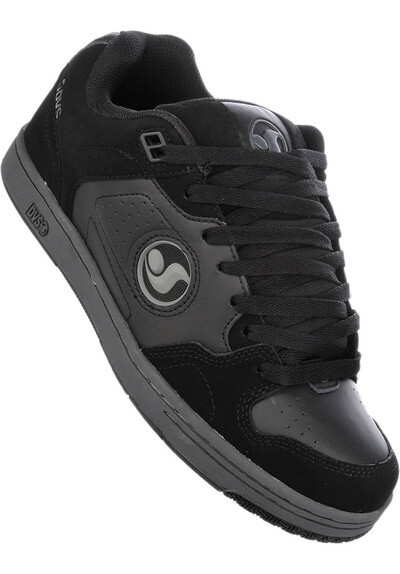 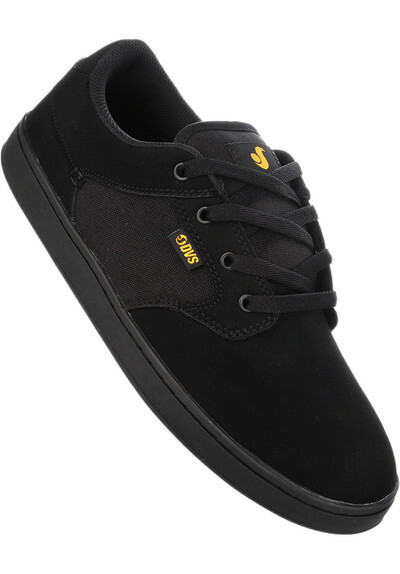 Two: a vegan skate shoe model that is always vegan, no matter which colorway (like the "Servant Dagon" - which I recommend - or the "és Sesla", or as far as I know the "Vans AV Rapidweld Pro Lite"). 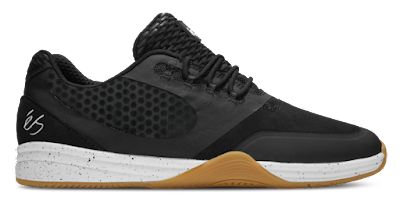 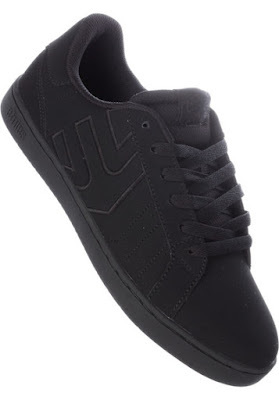 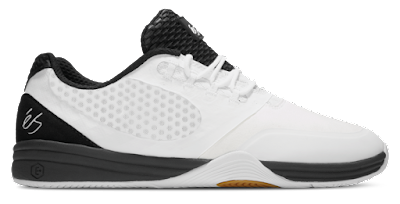 Three: a skate shoe that usually is NOT vegan, but in one particular colorway, or several colorways (released at some point in time) it is/they are vegan. Category number three fills vegans with fear. And yes, these shoes aren't manufactured way out West from a European point of view, but in China or other East Asian countries, possibly.